Side view, exterior nearly complete. Diagonal shot of side from front. View from when interior was empty, now at about 5. 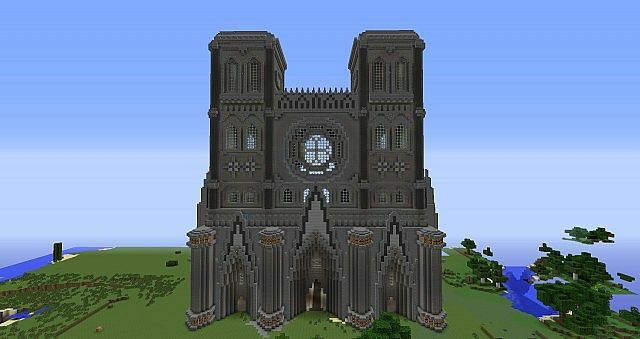 This is a large French Gothic Cathedral I am building on the server I play on. 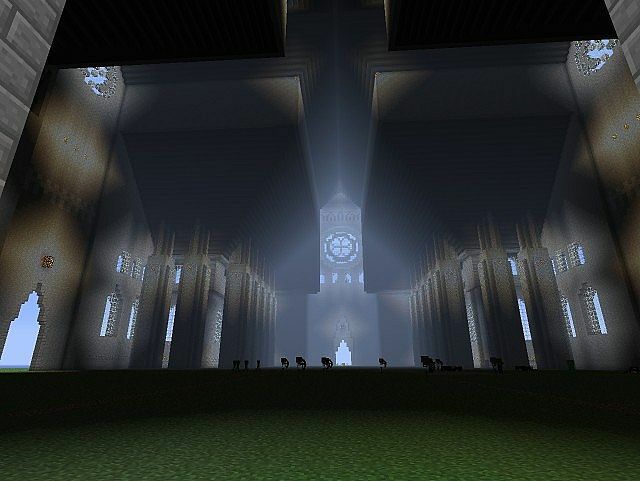 I originally made it for a school project where I had to make a piece of art from the Gothic era. 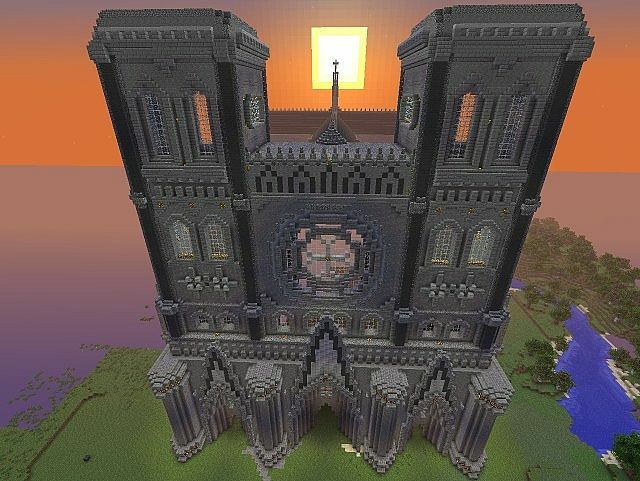 It is based off of the Notre Dame de Paris and Cathedral Notre-Dame d'Amiens (both French Gothic). 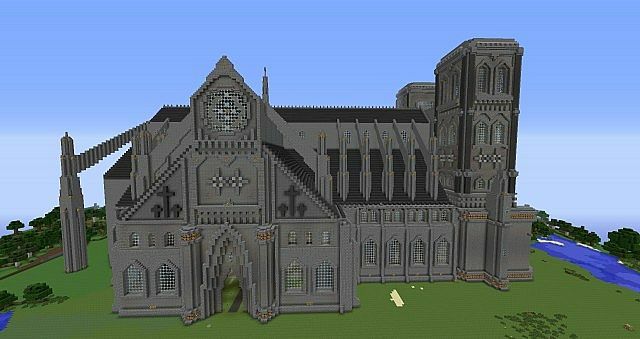 I also referenced similar builds in Minecraft to see if anyone had a unique way to represent a certain characteristic of Gothic architecture. I'll be continuing work on it through the summer. 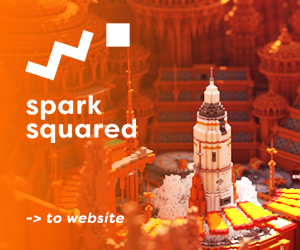 When its done I'll definitely put up a schematic for you guys. It is marked as 50 percent complete because I have yet to begin the interior. 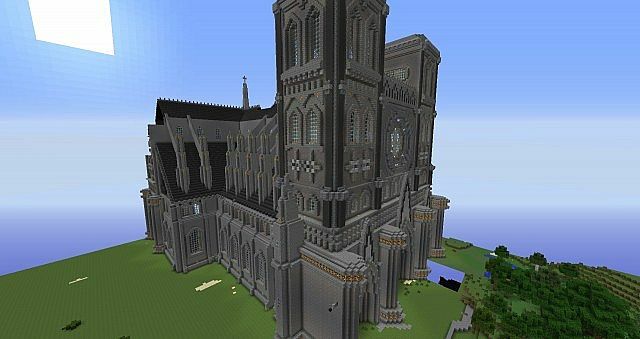 Cathedral recover, sever had closed. Construction now resumed. Server this was on closed again over a year ago. Doesnt exist anymore, has a blast making it though. Server this was hosted on had closed, is now back up. Construction resumed. Back of the cathedral now rounded. Had a flat back as it was "due" and I was rushing to get it done. Yes, I'll add a schematic once the interior is finished. Almost done!? I'm pumped to run around this bad boy!